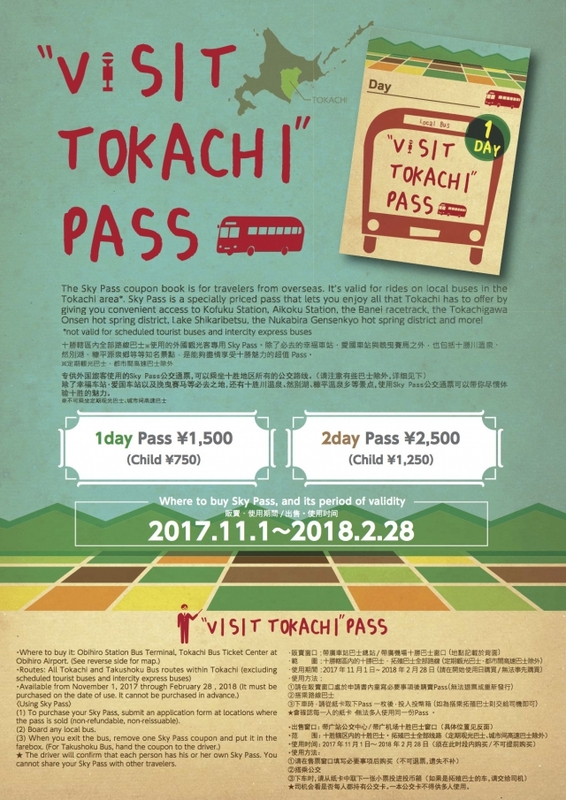 From November 1, Tokachi regional bus-pass tickets geared towards foreign tourists will be on sale. 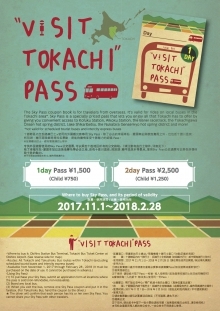 *if you have gone through all your tickets, show the driver the booklet cover. 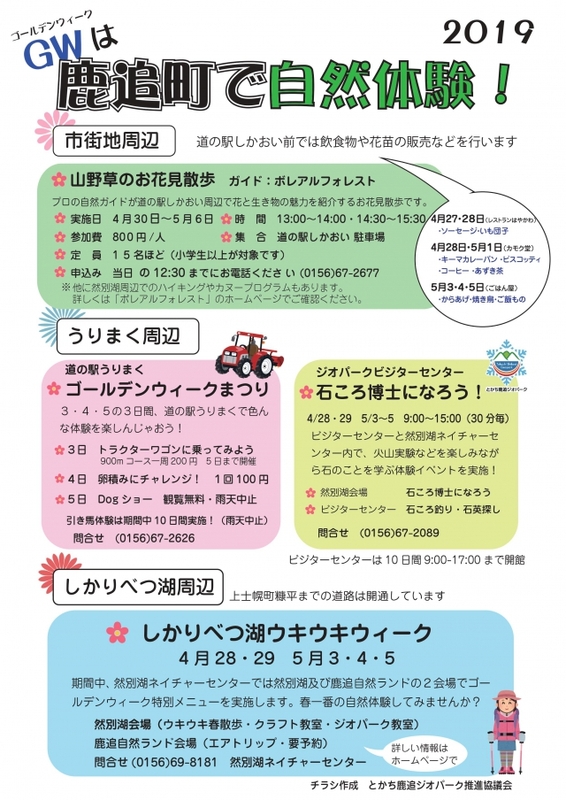 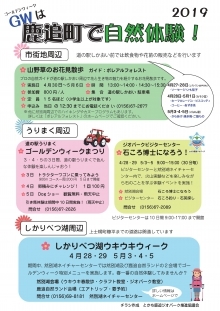 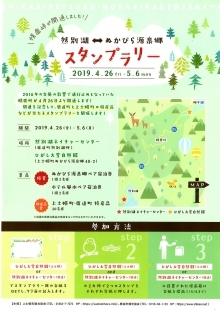 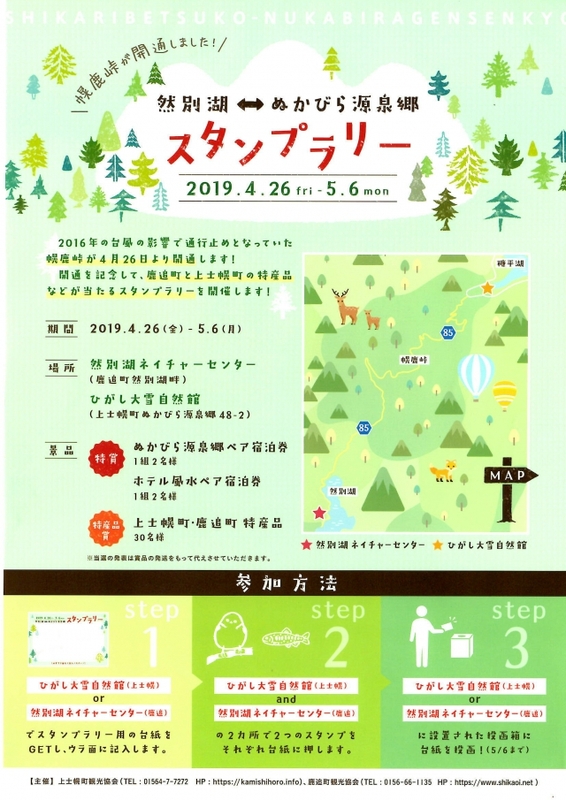 Take a trip to Shikaoi Town by bus and enjoy an array of activities including canoeing, horseback riding, dog-sledding, hot-air ballooning and more!